Oh I love a good southern sayin’! I’ll tell ya there are some real humdingers out there. Without these sayings our conversations would be dull :). 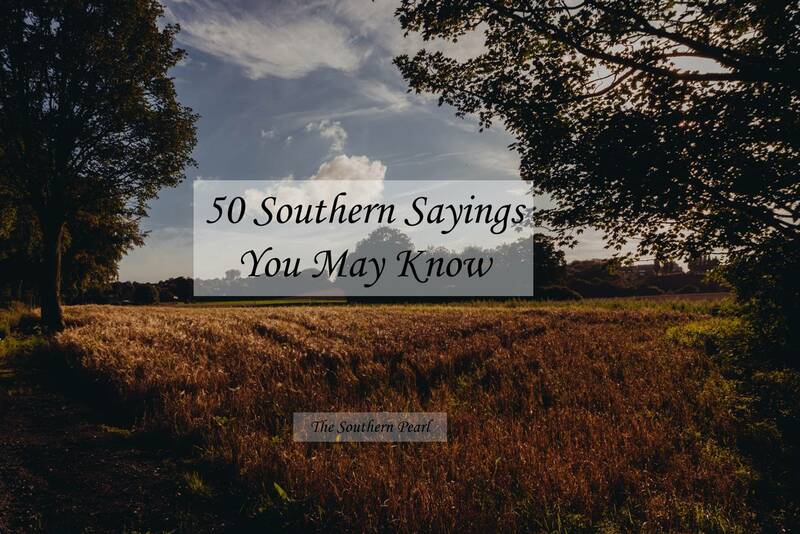 I have compiled a list of 50 southern sayings that you may know. I haven’t heard all of them but I am guilty of saying most of these. What’s got you dandruff/dander up? How many of these are you guilty of saying? I am guilty of using 36 on a regular basis. What does that say about me?